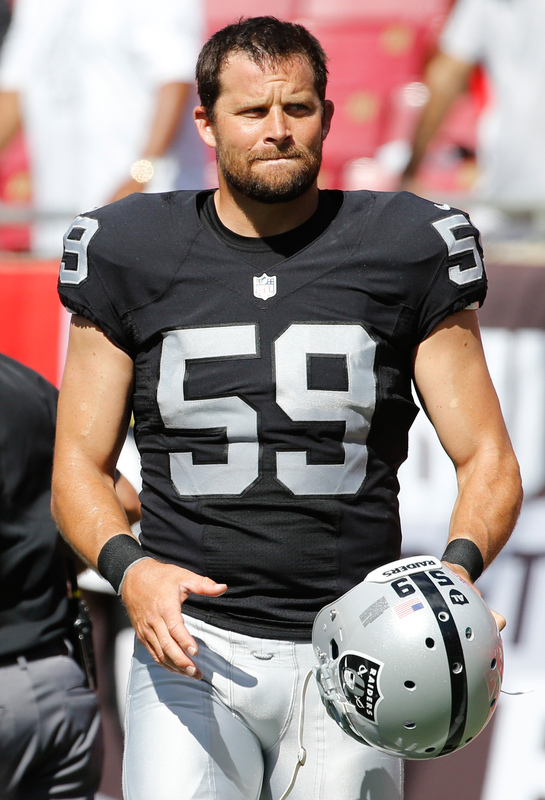 The Titans worked out long snapper Jon Condo on Friday, according to Aaron Wilson of The Houston Chronicle (on Twitter). The Raiders did not re-sign the two-time Pro Bowler this offseason and he has so far been unable to land a job despite being active on the workout circuit. Condo offers 12 years of NFL experience with all but one of those seasons coming in Oakland. He celebrated his 37th birthday in August, but age typically doesn’t work against specialists as much as other NFL players, so he could very well find a home with the Titans or another club. The Titans already have a long snapper in Beau Brinkley, and it’s not clear whether he is injured or if the club is giving serious thought to making a change. If he is displaced by Condo, his 100+ game streak in Tennessee will come to an unceremonious end.